A collection of seventeen tanka sequences, all of which first appeared in The Tanka Journal, a bilingual publication of Nihon Kajin Club, the Japan Tanka Poets' Society. 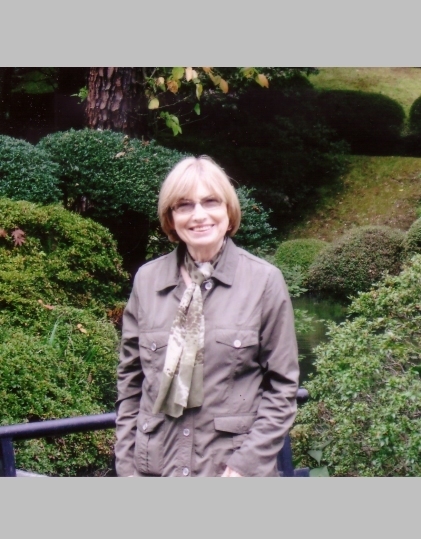 For many years, the work of Beverley George and Aya Yuhki has influenced and fueled the growth, development, and popularity of tanka. Emotionally rich, intellectually substantive, here are energetic poems on immutable themes, articulated in language that is poised, intelligent, and unconventionally elegant. The light of an ancient poetry, originating in Japan, illuminates the world anew.  Michael McClintock, President(2005-2012), Tanka Society of America, commentator and editor of "Tanka Cafe", appearing in Ribbons: Tanka Society of America Journal. I think of Beverley George as a Bigelow of Australia. William Sturgis Bigelow (1850-1926), fascinated by old Japan, made his pilgrimage throughout the country, dressed in rural kimono and wearing a sedge hat. His collection of Japanese traditional fine arts, now housed in Boston, invites harmonisation between two cultures. Years ago, Beverley trod paths of the Oku no Hosomichi, following Bashõ's footsteps. She maintains her tanka pilgrimage with colleagues, and with those who are discovering the genre. She writes tanka with sensitivity and respect. How glad I am that her tanka, with Aya Yuhki's Japanese translation, makes for such splendid harminisation between Australia and Japan! makes for such splendid harmonisation between Australia and Japan! I have just finished reading your book of tanka sequences, Only in Silence. The poems shine with a clarity of language that conveys both image and emotion, creating windows into deeply-felt experiences. It is engaging, intimate, evocative -- and beautifully presented. 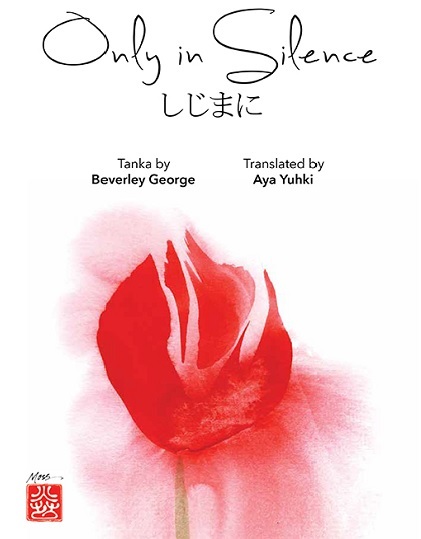 How wonderful to have Aya Yuhkis translations to widen the reading audience, and her commentary on how your poems relate to Japanese tanka. I also very much enjoyed the poems written by the group of poets who travelled with you In the Footsteps of Basho and the different voices they bring to the expression in English of this ancient form of Japanese lyric poetry. I feel enriched by the journey into the worlds your words have opened up for me. Your lovely book has arrived safe and sound and everything about it looks wonderful. I wish you every success with it and look forward to digesting all the evocative tanka. I'm honoured to have contributed the cover image. 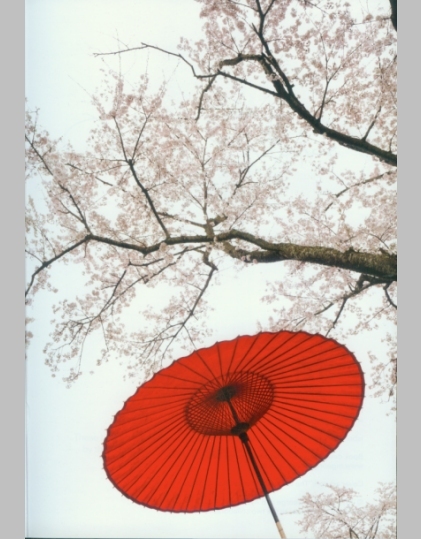 was first published in The Tanka Journal #38, 2011 [Japan]. each of the contributing poets, and the translator, were happy to agree. Each re-reading of Only in Silence leaves me enriched and inspired. 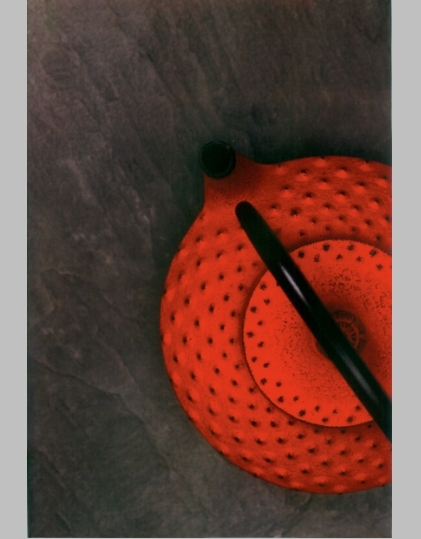 The depth and scope of meaning attainable in tanka is evident in Beverley George's writing. Her word choice and imagery are both perceptive and creative. cannot but encourage one to strive for the beauty and precision of expression Beverley reaches in her poetry.